PM May and the Tory party of NO! After the massive defeat, a leader of government should reach across party lines. Even I sports today, one doesn't defend on his/her own turf but utilizes a forward defending. Not so for a weak leader who is more afraid of her own position. Theresa May likes to pull back where she is comfortable with like-minded persons. ToryFirst! is her slogan as Prime Minister. It will only lead to further defeat and chaos in the meantime. 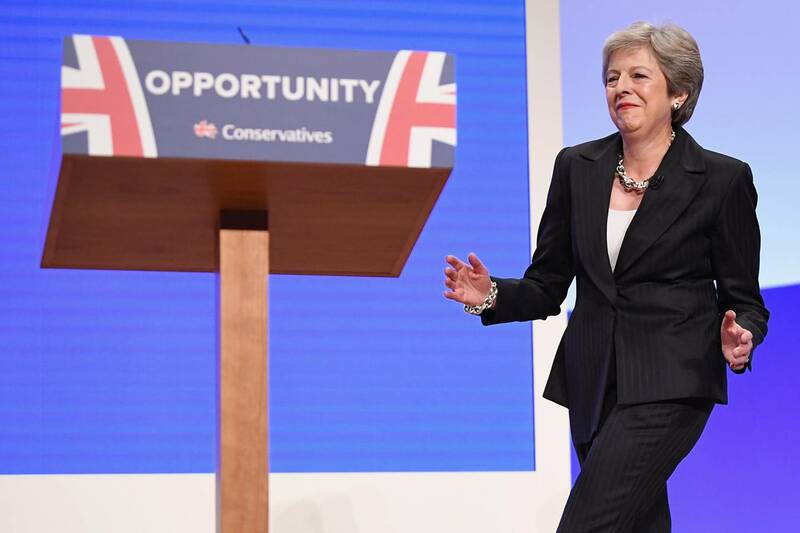 Theresa May's plans for cross-party co-operation on Brexit were condemned after it emerged that she was not seeking to involve Jeremy Corbyn despite Tuesday's historic defeat of her plan. Andrea Leadsom admitted Labour's leader had not been invited to cross-party talks and indicated that Corbyn needed to say what he wanted from Brexit before being invited to speak to the prime minister. Leadsom told BBC Radio 4's Today programme that Corbyn had not been invited because he was primarily interested in forcing a general election instead of striking a Brexit deal. ... Further criticism of the government's plan for cross-party talks came from Nicola Sturgeon, the SNP first minister of Scotland, who said that May would have to review her "red lines" for cross-party talks to be successful. "If none of PM's red lines change, what progress can she possibly make?" she wrote on Twitter. No 10 said on Tuesday, after the vote, that the same principles that governed May's Brexit deal would be applied to a future deal. So any further talking is a waste of time.